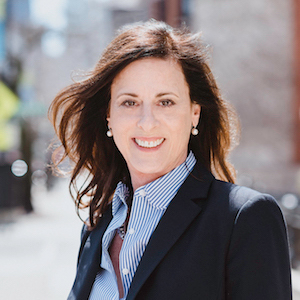 For over 30 years Nancy has navigated the changing and sometimes challenging neighborhoods of Chicago as a Real Estate Broker. Her substantive background in project management, condominium conversions, new construction, real estate auctions and the resale market has made that experience as diverse as the clients she serves. Having been recognized with the Executive award for sales achievement by the Homebuilders Association, Nancy mentored and trained sales agents in the nationally recognized designation, CSP New Home Sales Professional and was successful in the startup of a Sales & Marketing Council where she was Vice President for several years and chair to the Education Committee.